Professional window and door fitters based in the heart of Gloucestershire. Whatever style of window you’re looking for, we probably have it! 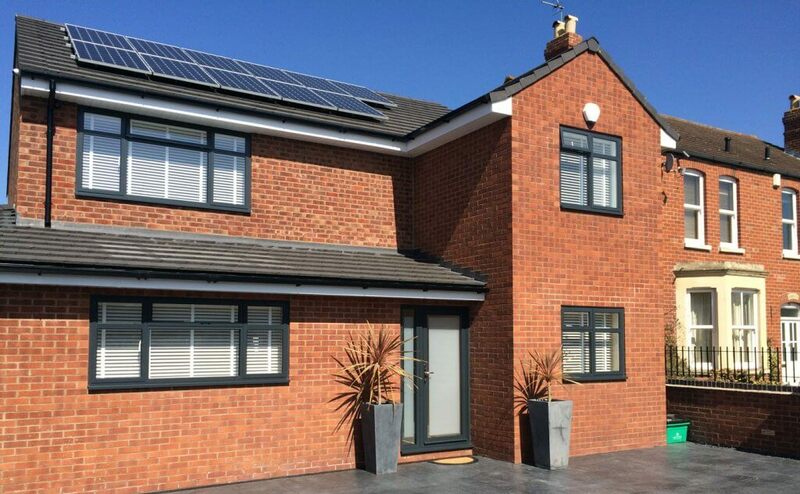 Our PVCu range comes in a multitude of colours and finishes. So if you’re looking for a woodgrain finish without the hassle of real wood and the laborious painting every few years, then take a look in our showroom today. The profile we use on our frames is highly elegant and offers a ‘softer’ finish than most. They’re all internally glazed with warm edge spacer bars (not aluminium!) Security too is second to none and the added bonus of easy clean hinges that allow you to clean your windows from the inside. 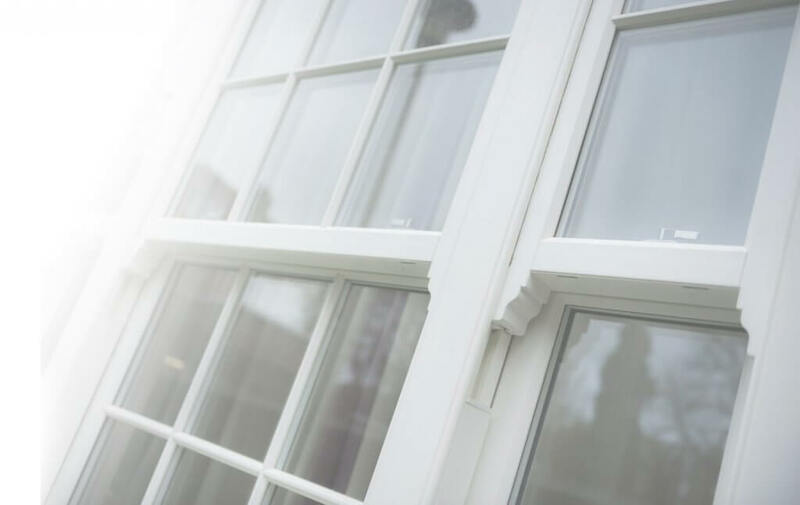 Smooth profile PVCu windows with eight point locking, slim sightline and concealed gaskets, all A rated too keep out the cold! 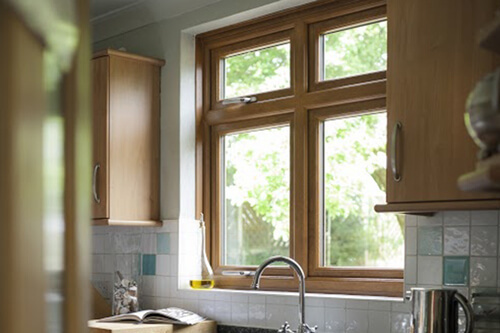 Our Heritage windows combine the elegance and style of traditional timber with all the benefits of PVCu. This range is ideal for period properties and those who want to add or restore character to their homes. Its unique, unrivalled, aesthetic appeal makes this the most attractive window on the market today. With its smooth contours and stunning features, our Heritage 2800 series offers a contemporary and elegant range of windows and doors that complements modern and period properties alike. C&L Windows provide a wide range of Windows in the Heritage collection, Flush, sculptured and chamfered. This range of window is available in White and seven wood like finishes as standard, including White Woodgrain, Cream, Rosewood and Golden Oak. There are also additional colour options as standard, with a new generation of all over colour from our Colour express range. 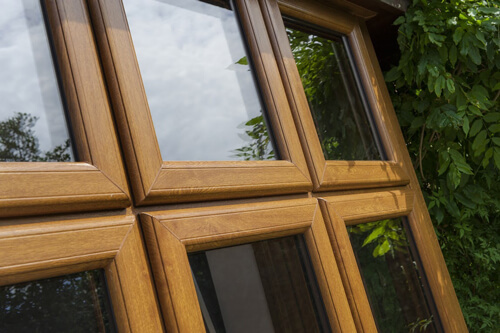 Our high security windows and doors come with a choice of complementary stunning hardware to complete the look. For all your double glazing needs in Gloucestershire contact us for a free no obligation quotation. A great way of improving your view compared to a flat window. These really do add style and with the added light, provide a larger viewing area to the outside. It can also give the room a larger look from the inside and elegance from the outside. C & L Windows give you a ten year insurance backed guarantee for complete peace of mind. We are a quality supplier of double glazed windows in Gloucestershire. They were very popular with the Victorians and still are today as they add a touch of elegance. They can add a few extra square feet to a room as well as making it feel much lighter and spacious and also improving your view. Bow Windows protrude from the house wall and are usually supported by corbels or brackets. They add a luxurious feel to your property as well as a focal point when you walk into the room. They are also great for improving the amount of light entering a room and improving the view. Sash windows give your home character and style, whether new or old build. Choosing the right window is a big decision and should be thought out carefully. We only supply sash windows from the leading supplier in the Uk. 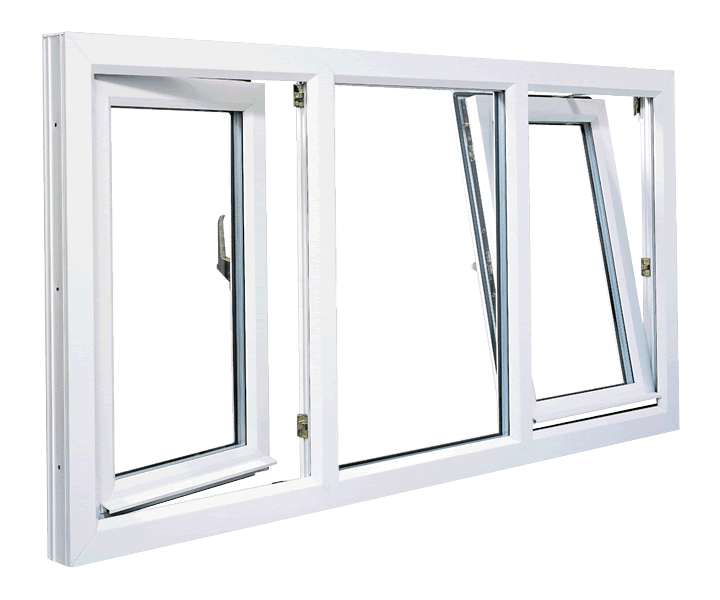 They don’t make any other type of window and have developed one of the finest units you can buy. The reason we don’t use anyone else is that we only supply quality and no one else supplies such a good product in our opinion. Our fitters have specialist knowledge in fitting sash windows. We take time to ensure the work is done to the highest standard, give a great customer experience and finally, we give you a ten year insurance backed guarantee for complete peace of mind. We can supply and install aluminium windows and doors throughout Gloucestershire and the surrounding areas for both commercial and residential projects. Aluminium windows and doors are the traditional choice on commercial contracts and are becoming increasingly popular with domestic properties as well. Aluminium offers slim sightlines and can be finished in a huge range of RAL colours, making them perfect for design-led projects. Warmth and comfort are benefits enjoyed by homeowners as aluminium windows and doors are highly thermally efficient, meaning lower heating bills in the winter and cooler summers. Our windows have two sheets of 4mm glass with the gap between being a composite warm edge spacer bar of 20mm width. They are also argon gas filled giving extra efficiency. 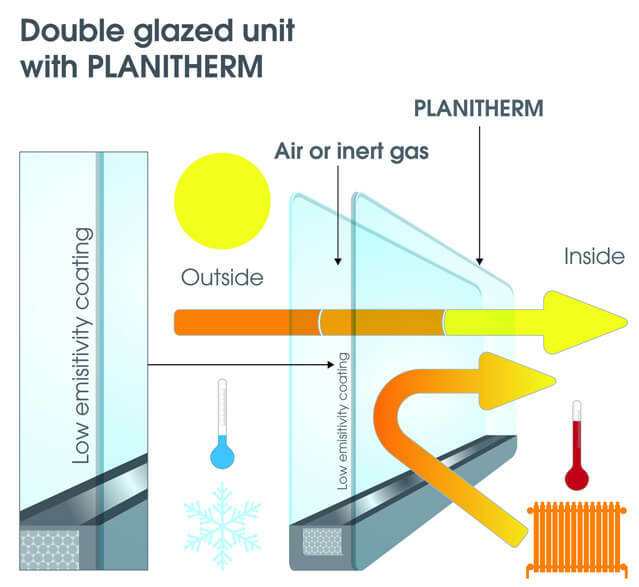 Sunlight travelling through the outside (diamont) glass gives warmth by solar gain and the Planitherm glass on the inside stops the heat leaving the room and reflects it inside. High security is standard on our windows and doors, come and see for yourself and have a chat. When you buy from C & L Windows you get a fantastic quality product and a ten year insurance backed guarantee. We also use a great window profile to enhance the look of your property. Come and take a look in our new showroom at C & L and discuss your requirements with any of our team. Come and take a look in our new showroom at C&L at 65, Seymour Road, Gloucester and discuss your requirements with any of our team.